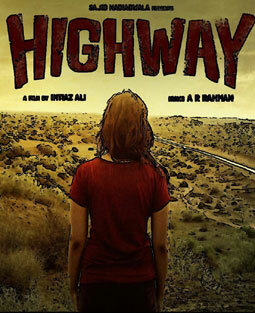 Tu Kuja Lyrics is a prayer from the film Highway. Sunidhi Chauhan has given her voice to this song. Lyrics is contributed by Irshad Kamil while music is composed by A. R. Rahman.